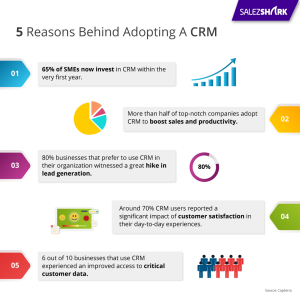 © 2019 Customer Relationship Management, Best CRM Software – Salezshark. All Rights Reserved. Wiles Theme. Powered by WordPress.